Our state of the art cloth system and touchless blowers leave your car squeaky clean. With 15 locations statewide to serve you, with over 40 years in business and with over 12 million cars washed, Frank’s Car Wash provides you with the best possible service in the industry. It’s for these reasons that The State newspaper has voted Frank’s the “Best” car wash for 26 years in a row! We value our customers and our customers’ automobiles! Whether you visit a Full Service location or an Express location, you can count on Frank’s Car Wash to deliver top notch service! Have your car washed everyday of the month starting at only $20. 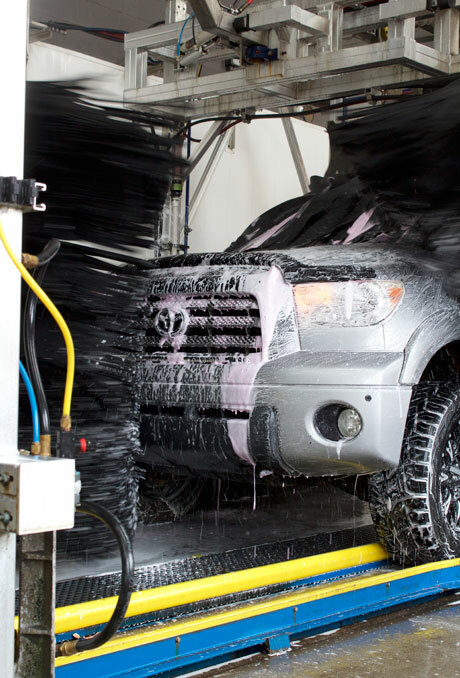 The Unlimited Wash Club is available at all locations. Copyright ©2018 Frank's Car Wash. All rights reserved.